Pollinator decline is an issue that affects all of us. We know how to help bees, and we need your help to help them. It’s hard to be a bee these days. 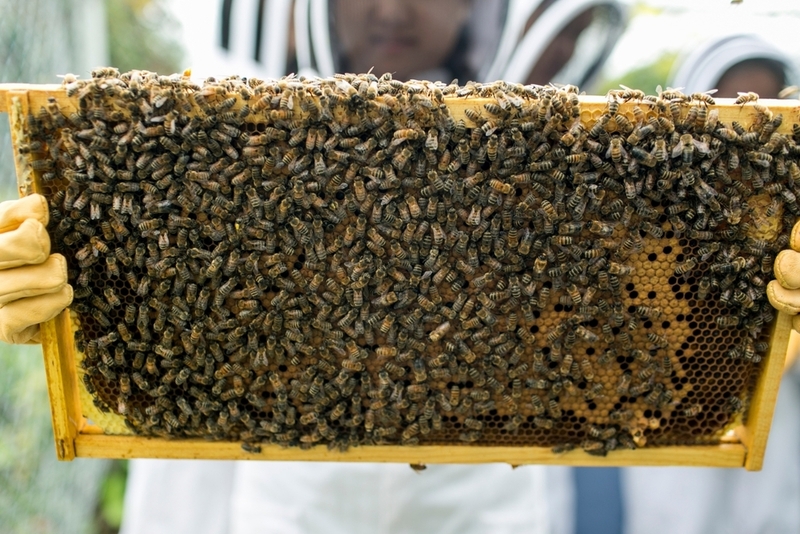 Beekeepers in Minnesota lose 50% of their hives annually because of the synergistic effects of exposure to toxic pesticides like neonicotinoids, lack of flowers in ecosystems, and parasites and disease. Our over 400 species of wild bee face similar fates. Without hungry bees to pollinate flowering plants, we'll lose the nutritious foods like fruits, nuts and vegetables we love to eat, and the flowering plants in ecosystems we all enjoy. Pollinate Minnesota is an education and advocacy organization working toward a better Minnesota for pollinators and people. 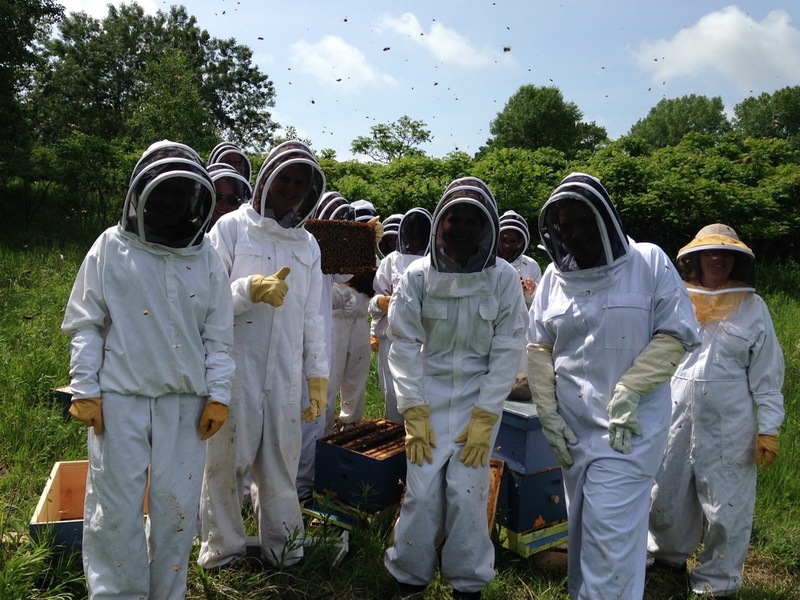 We teach with live honey bees; we love them as a tool for teachers, learners, organizers and advocates. We love them not only because their accidental labor is critical to our access to healthy, nutritious foods and the sustainability of our food supply, but because their work highlights the interdependence of life in ecosystems. We love their ability to connect, to mobilize, and to drive change. Learn more by clicking the video below. Minnesotans care deeply about bees. As individuals, we’re doing what we can, choosing with our tractors and trowels, our hearts, our dollars, and our votes to help bees. Our cities, counties and school districts are pledging to be bee friendly. Minnesotans, including Governor Dayton, have shown incredible passion and leadership on this issue. It’s not enough. We need state and federal policy change to curb pollinator declines. And we need your help. Join our mailing list to learn more about the work we do at Pollinate Minnesota and to receive updates on pollinator policy in Minnesota.